Who says rainy days have to be gloomy? 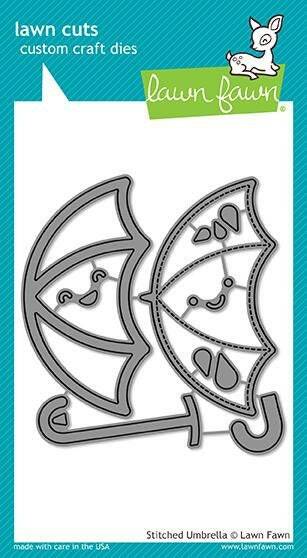 Use this set of dies to create a simple stitched umbrella, or add a smile and different color panels for a cheerful look! This set also has everything you need to create an interactive shaker umbrella. 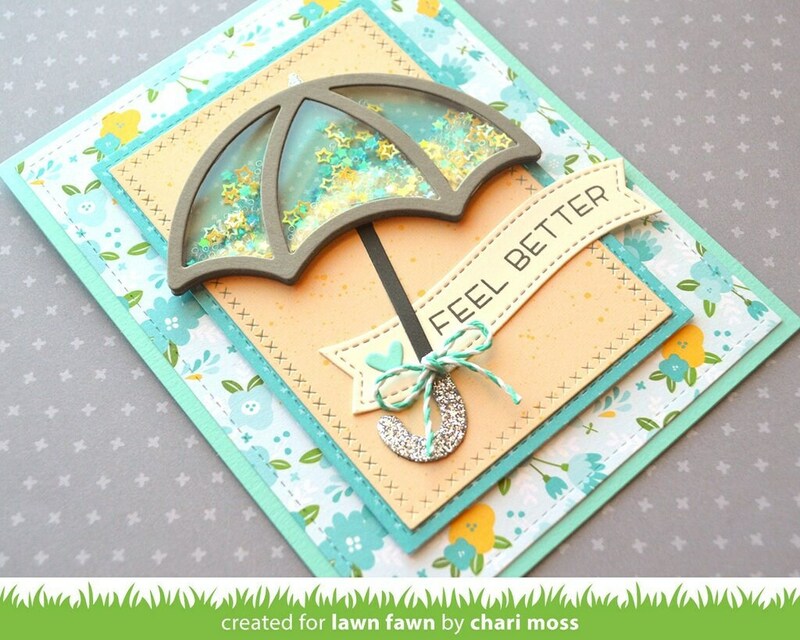 Pair this set with Feel Better Line Border and Rainy Backdrop: Portrait for a cute, easy get well card!